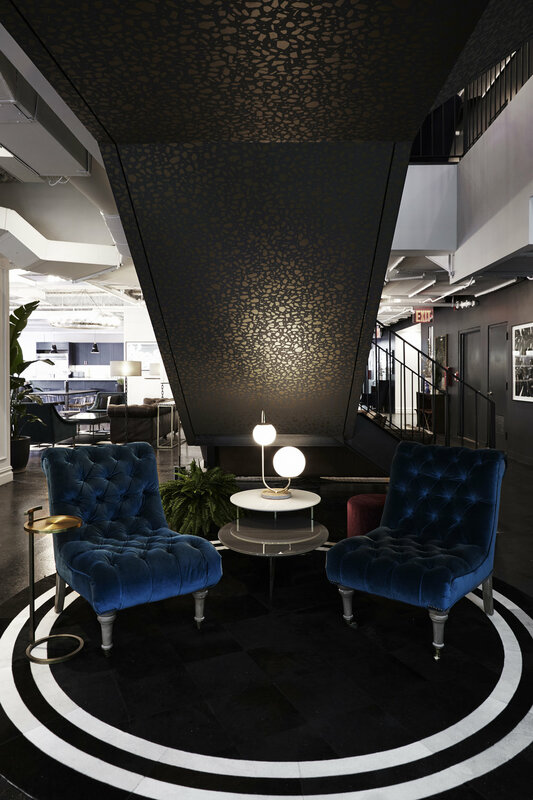 Bond Collective wants to welcome you and get to know their fellow neighbors, while also introducing themselves as a resource to you in the building. 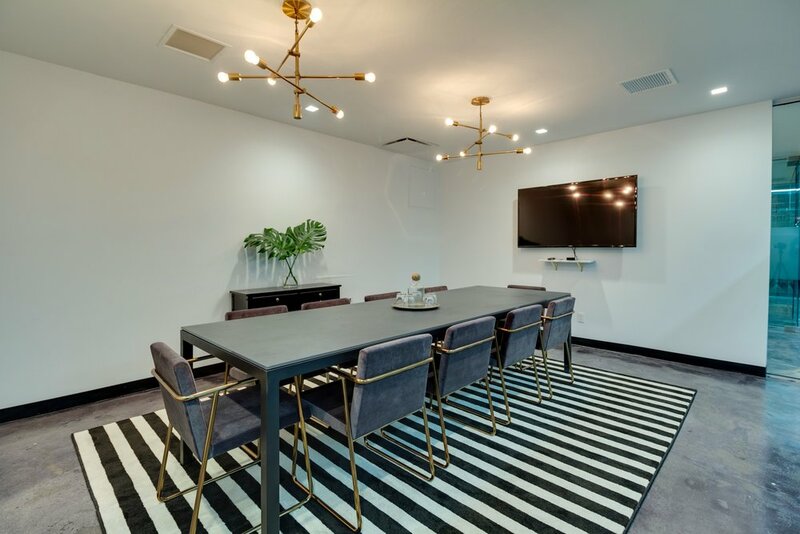 If you are looking for a conference room that can fit your whole team, provides privacy, or even just a change of scenery from your normal weekly meeting, look no further than a few floors away. 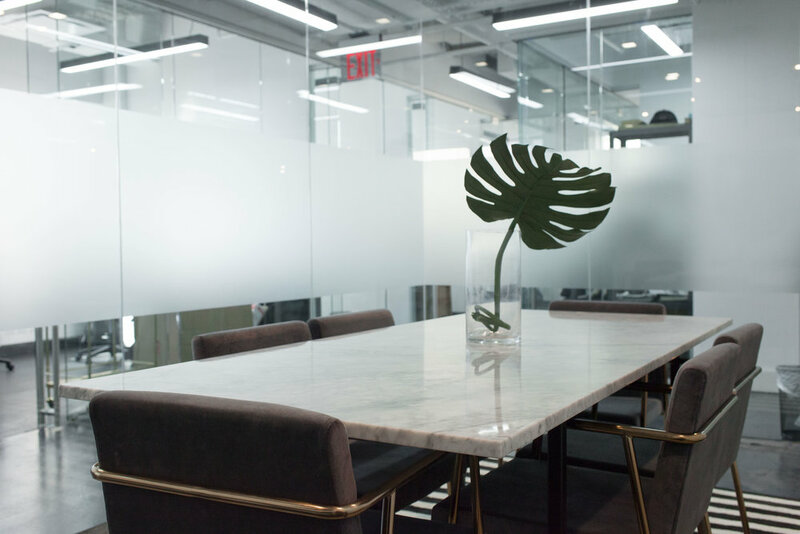 Book a conference room, or schedule a time to see what Bond Collective can offer you and your company today. Please enter the names and emails of your additional guests below. You can also share our invite or this page and have them fill it out.